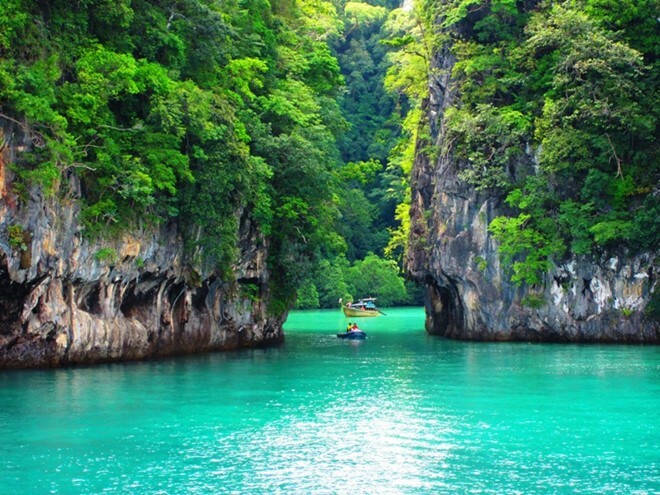 Known as the paradise of Thailand, Phuket has the beautiful natural scenery, unique culture and cuisine, attracting a large number of international tourists. 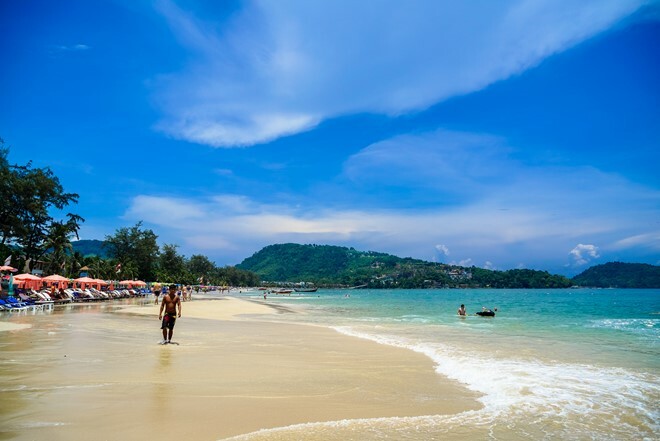 This famous beach is located in the west of Phuket city, with the white sand, clear and blue water between the majestic mountains. This place has numerous shops, bustling food stalls, and many water sports games for tourists to enjoy. Photo: Thousandwonders. 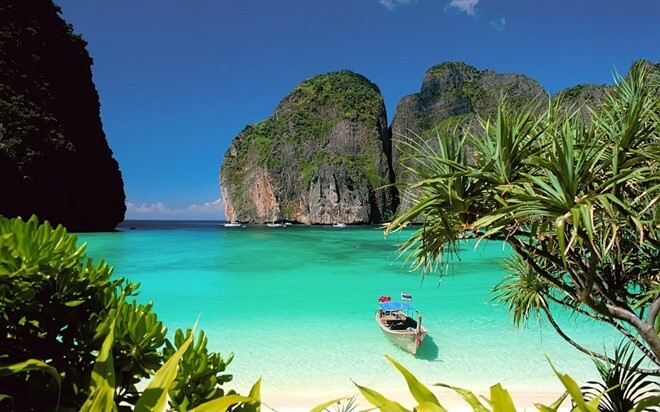 From Phuket, visitors can sign up many tours to discover hundreds of islands around, from the Phi Phi Island, the Coral Island to the Racha Islands. You will have the opportunity to enjoy sightseeing, swimming, and diving among the beautiful nature. Photo: Zamaktel. 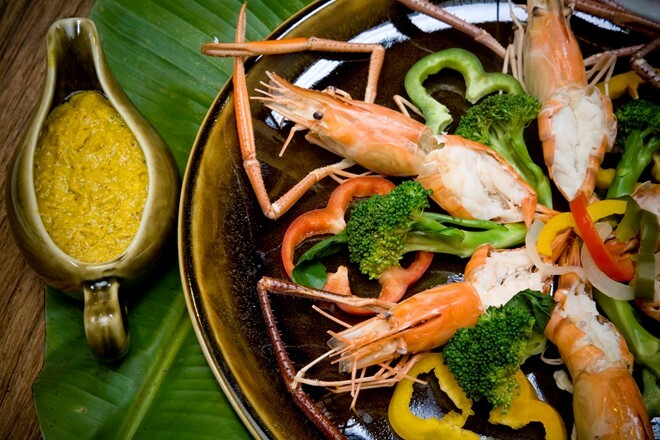 In addition to the fresh seafood dishes, Phuket has many Thai specialties for tourists to enjoy. 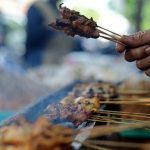 You can enjoy Thai featured foods in the sidewalk or luxurious restaurants. Photo: Thaiairways. 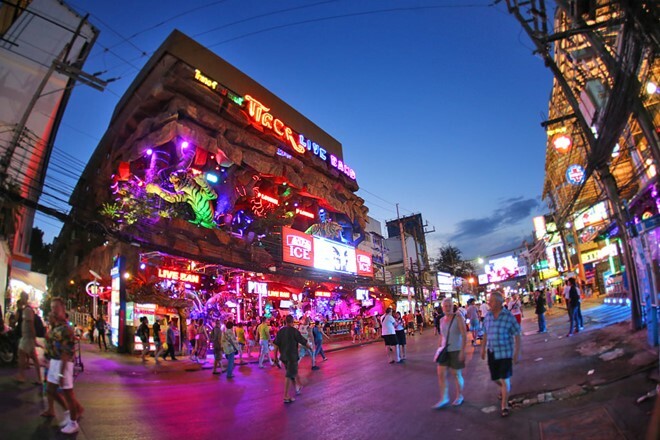 Bangla road at night is the ideal place for your entertainment, with many restaurants, bars, nightclubs, and many parties are held regularly. Photo: Phuket. 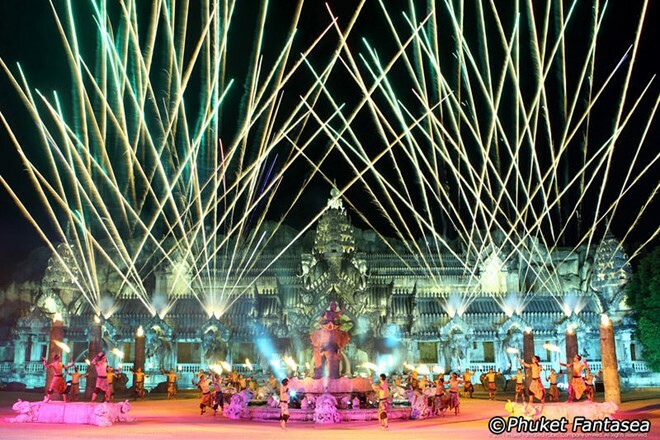 Come to Phuket, the dynamic and adventurous tourists will not be boring at any moment. 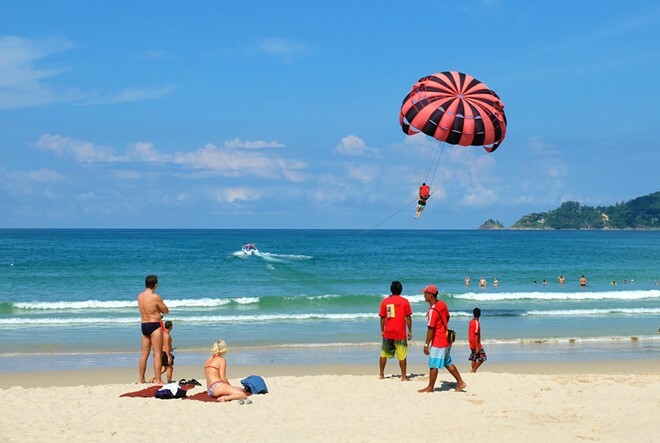 You can have scuba diving, surfing with the paragliding, climbing, … Photo: Phuket. With the steep limestone cliffs, towering on the blue waters as jade, Phang Nga Bay will conquer even the most fastidious tourists. Photo: Phuket. 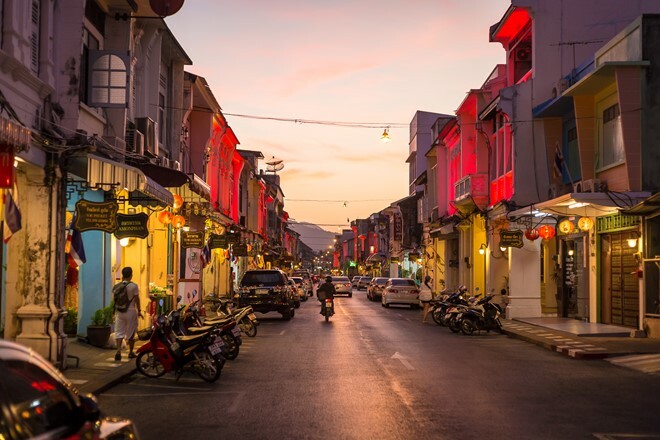 Located in the center of Phuket, this Old Quarter has a unique architecture, combining the colonial style and the Chinese style, along with the restaurants and many impressive souvenir shops. Photo: Freetheleashkids. You can see this statue from almost everywhere from the southern area of Phuket. 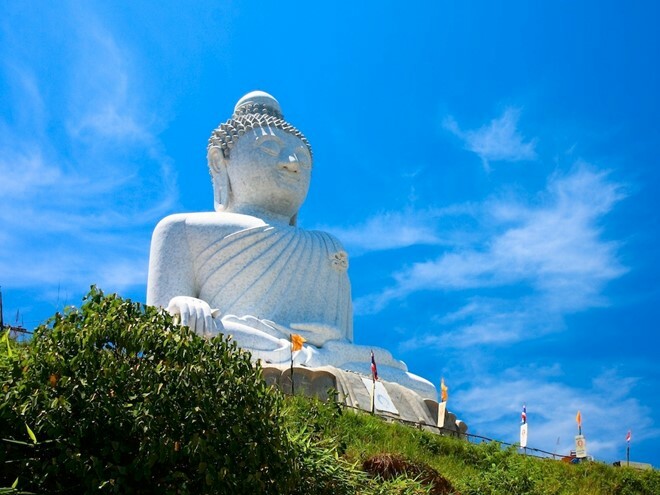 This 45 m high Buddha statue was built on the Nakkerd Hill, looking down Chalong, Kata, and Rawai. Photo: Easystreetphuket. 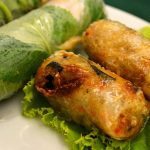 Phuket is not just a place for relaxation and entertainment, it also gives the tourists an opportunity to learn and explore Thai culture. 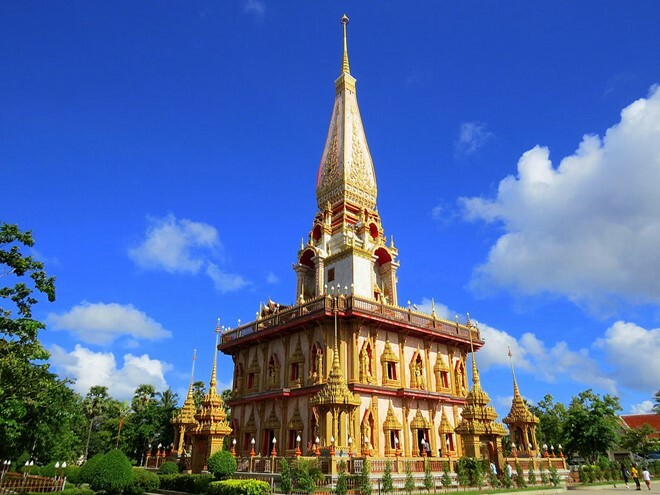 This area has many temples, the most famous of which is Wat Chalong Temple. It has a beautiful architecture and a long history. Photo: Easystreetphuket. This show is the biggest show of the transgenders in Phuket. The dancers wear the splendid costumes and dance with an attractive music. Photo: Pullmanphuketarcadia. The tourists appreciate this is a magnificent show, fun, and professional, done in the style of Las Vegas. The performances are the combination of folklores, comedies, fictions and expansion scenarios, with the careful investment in costumes, props, and lights. Photo: Phuketfantasea. Far from the Phuket’s Patong Beach about 84 km to the northwest, Similan is a pristine natural wonder. 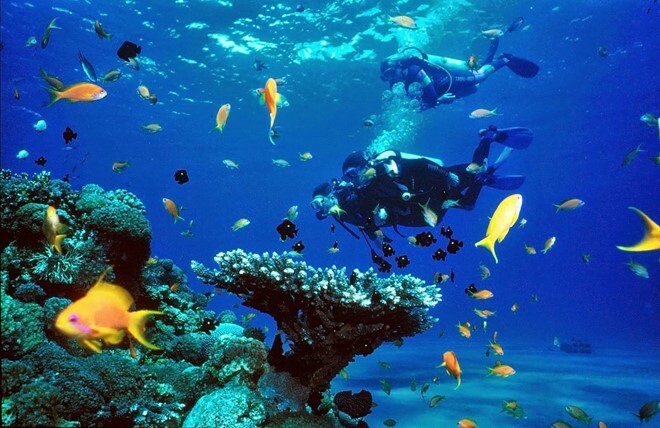 This place is one of the most famous 10 diving places in the world, a favorite place for yachts and tour boats. Photo: Travelingislanders.